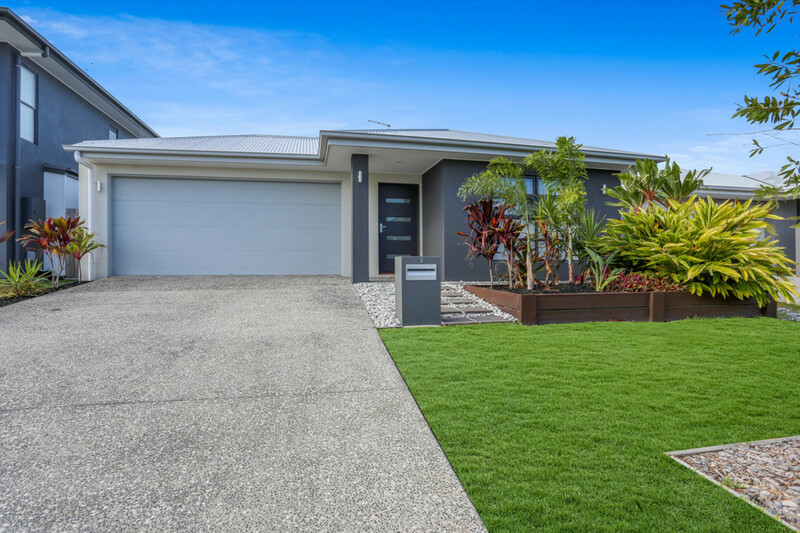 When position and style count then this home is sure to tick all the boxes. 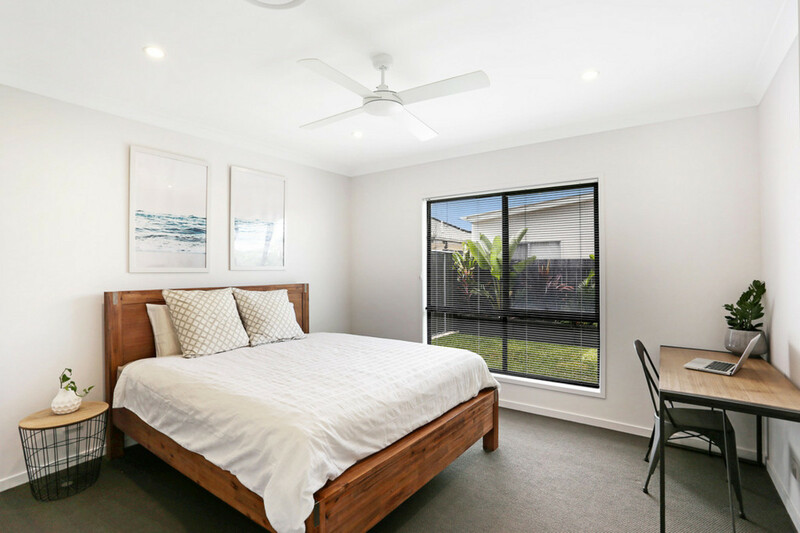 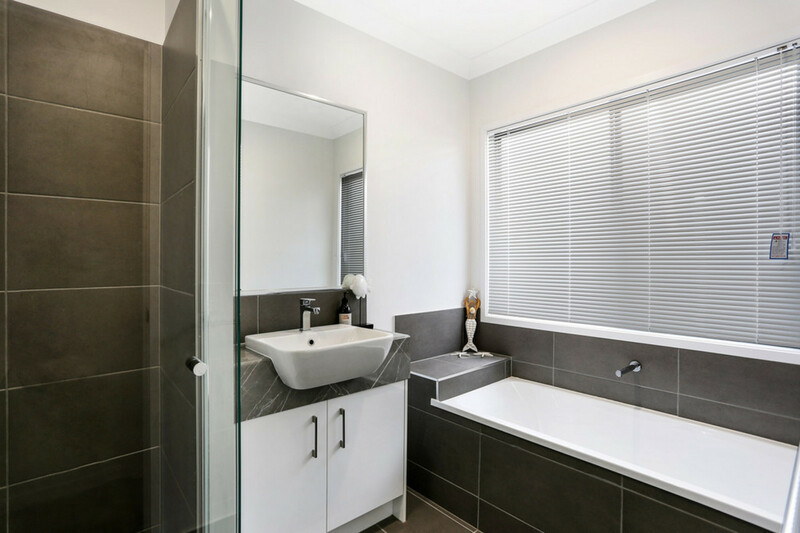 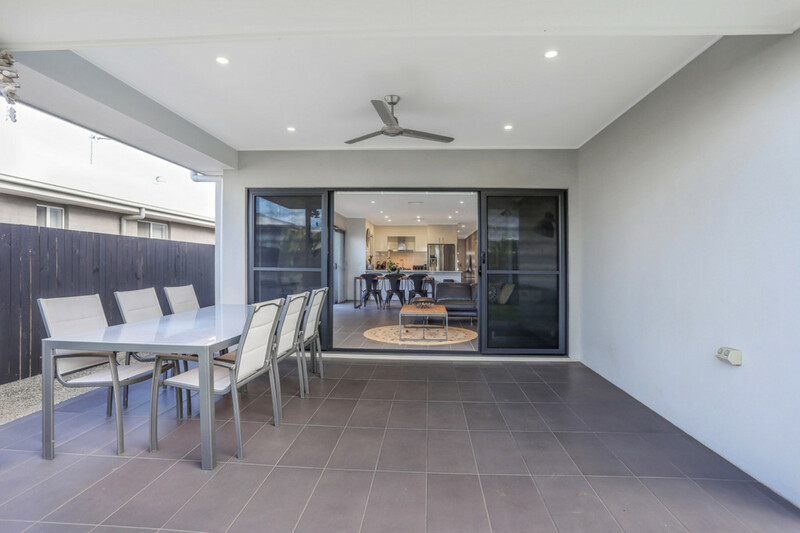 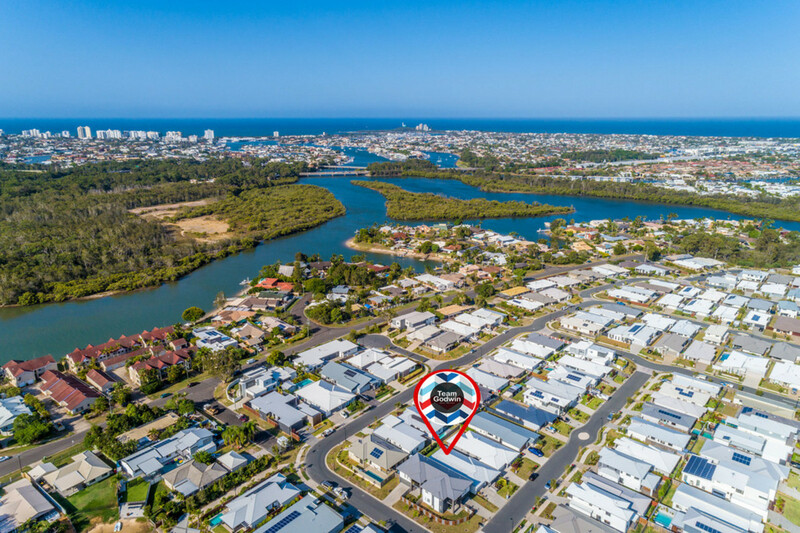 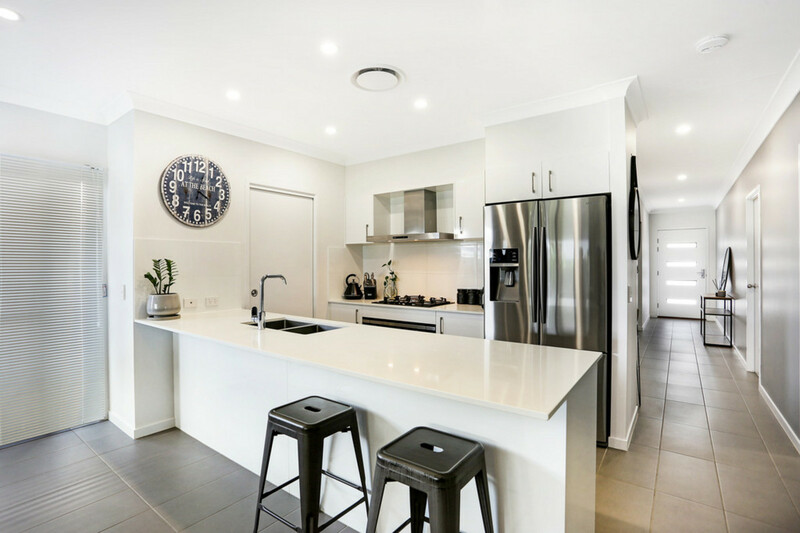 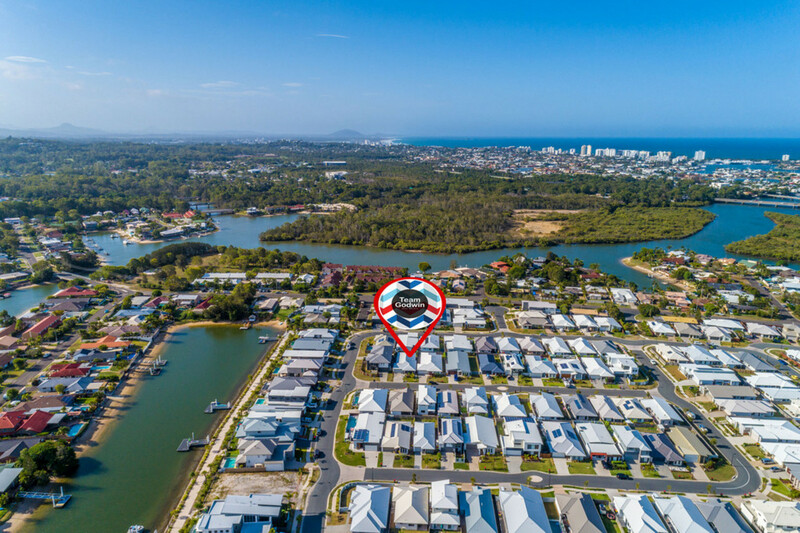 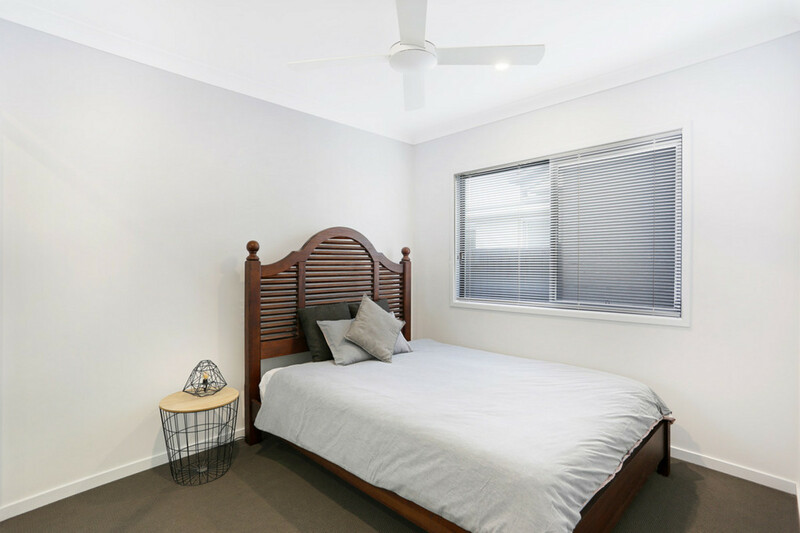 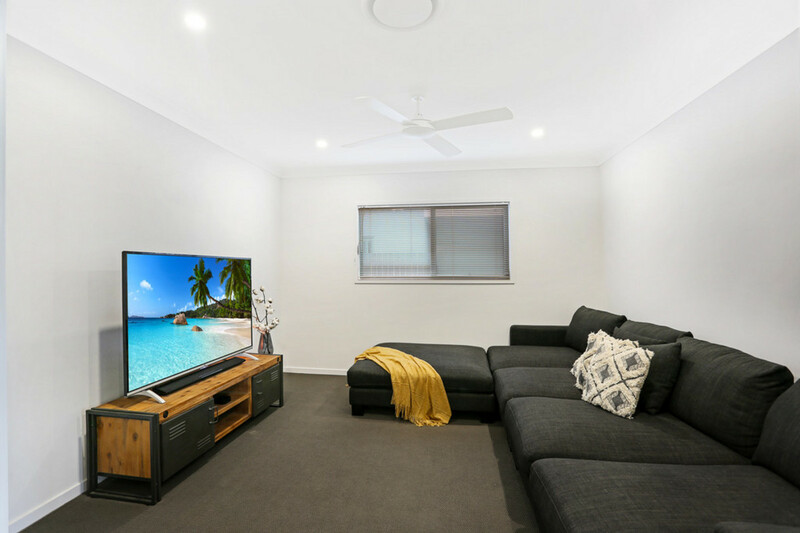 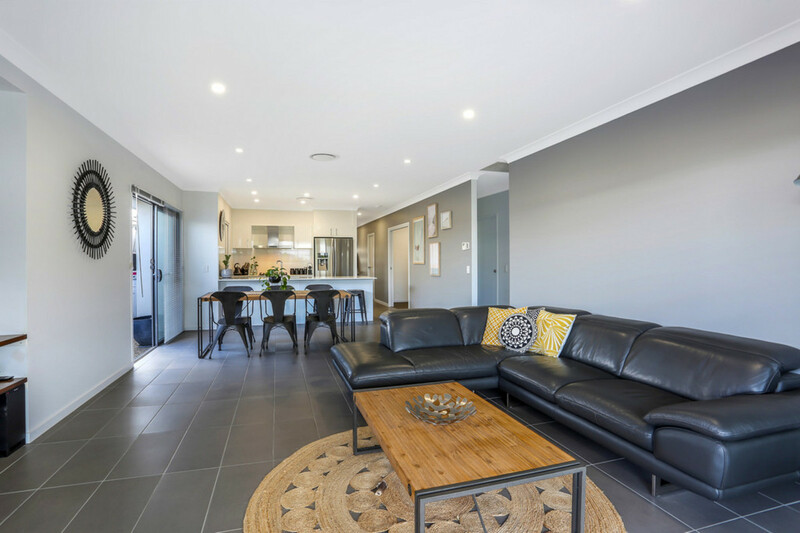 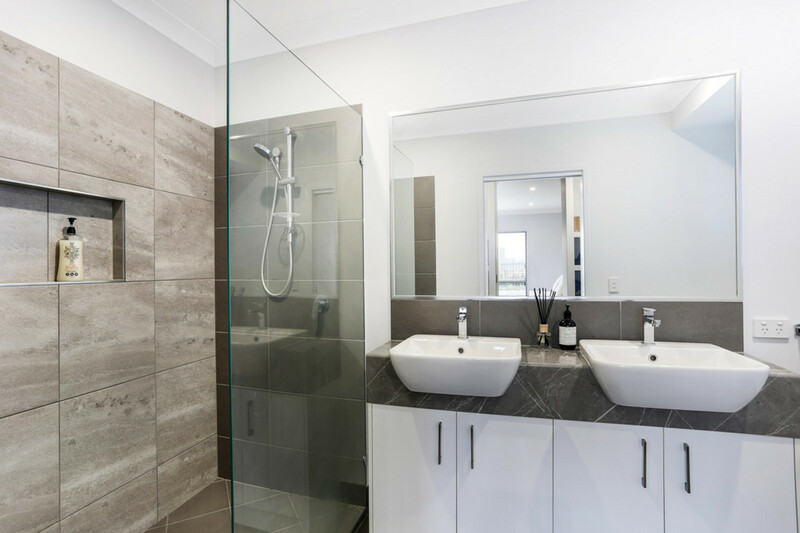 Located just 100 metres from the beautiful canal walkways and just a 5 minute drive to Mooloolaba Beach, this lovely contemporary three year old home is situated in the sought after Brightwater Estate, a hot spot for investors and home owners alike. 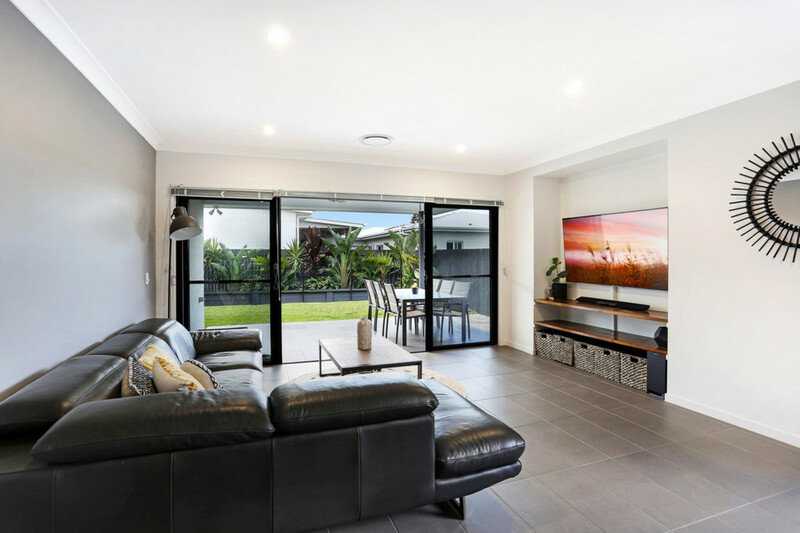 The home features three bedrooms, two bathrooms, a multipurpose room (which could be a fourth bedroom) and lovely open planned living area, this property has been aligned to soak up the sun with a northerly aspect. 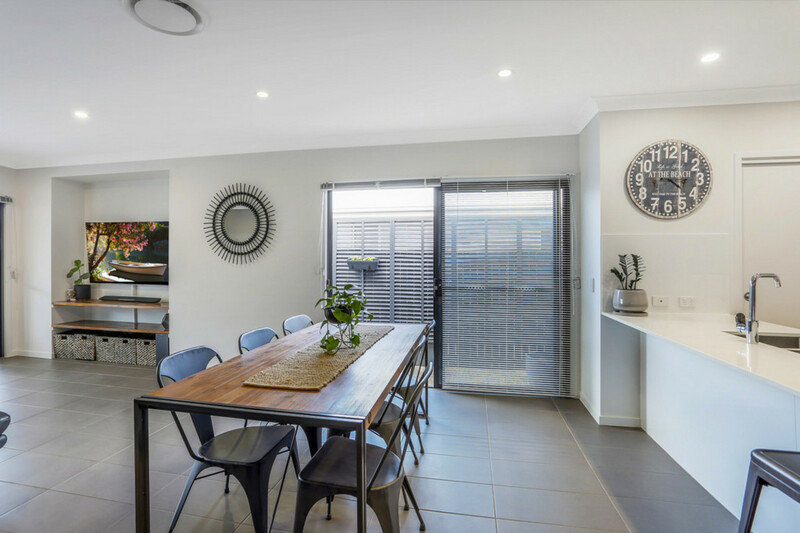 You’ll be surprised with the space packed into the design and will love the practicability of the floor plan. 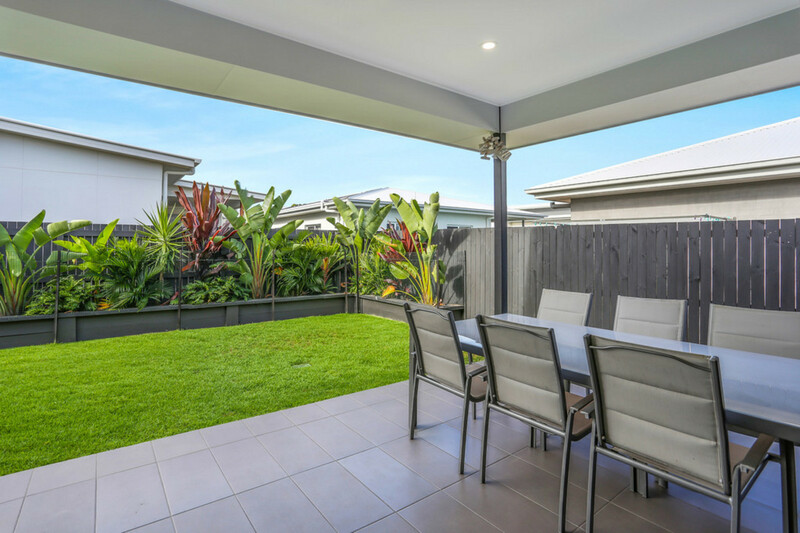 Complete with an outdoor entertaining area, and a fully fenced landscaped backyard with established gardens, this home will suit a variety of buyers including the downsizer or the small family. 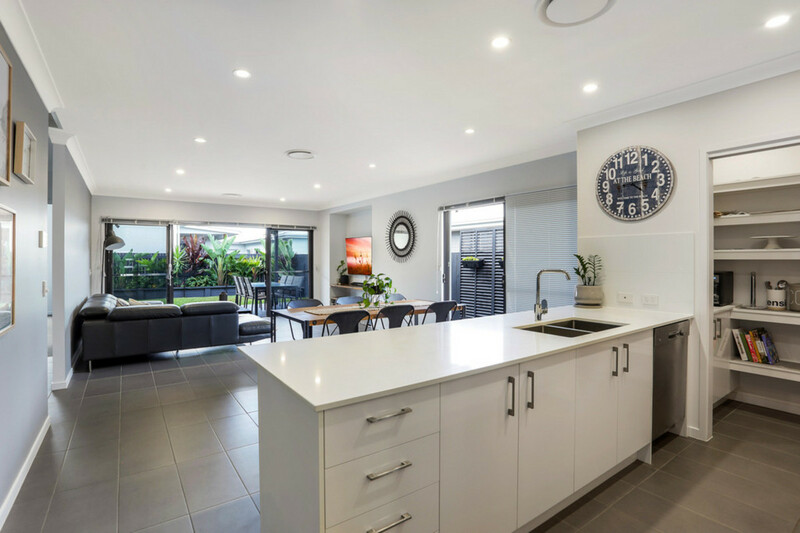 We would love to meet you and show you this home. 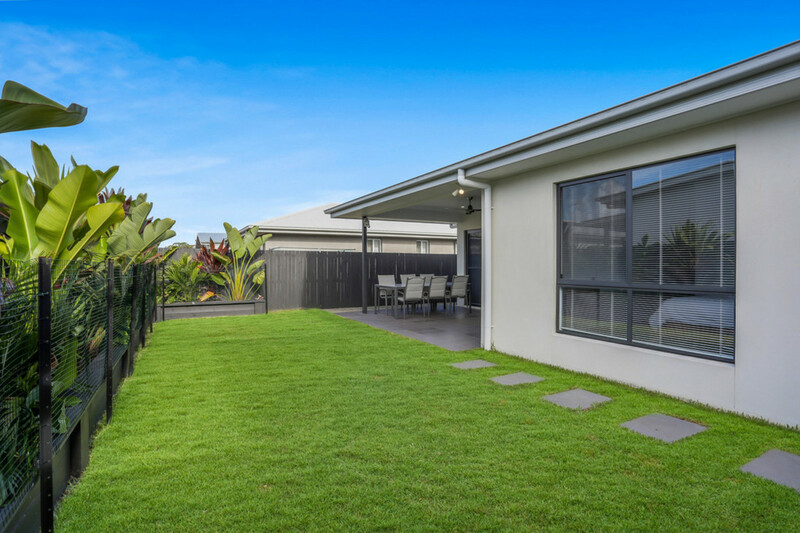 Be sure to come along to our open for inspection or alternatively call us to arrange a private inspection.